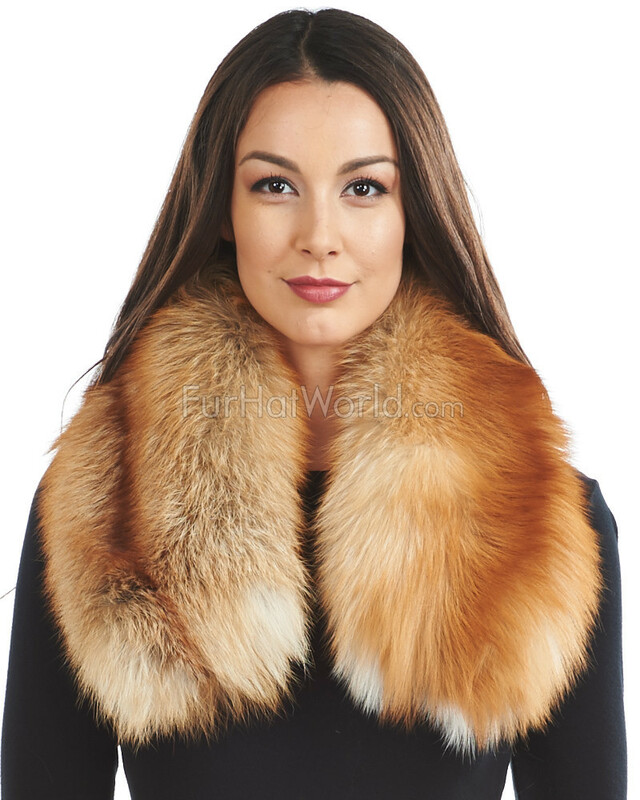 Luscious natural beauty is the star of this red fox fur cowl. Plush, full red fox is absolutely gorgeous. Natural red fox contains an amazing range of colors that are sure to bring so much to an outfit. 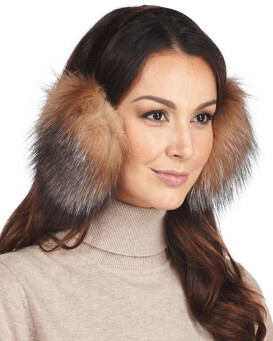 It's extremely comfortable; softness and warmth define the feel of fox fur. 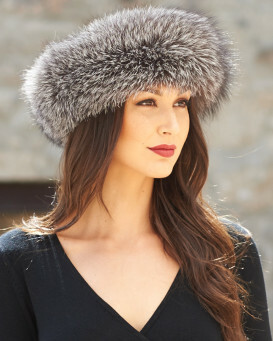 This is a luxurious piece that can be worn with many different styles. It can be used to transform a casual outfit into something special or added to an already glamorous look.